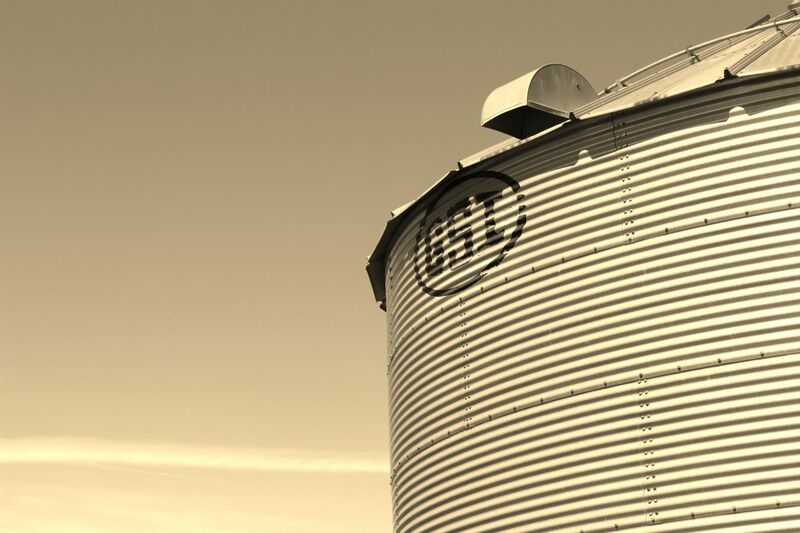 Located in Pinconning and servicing all of Michigan, Michigan Agri-Systems has provided complete grain systems for all farm types and commercial grain elevators since 1994. With over 40 years of industry experience, our knowledgeable staff has built its trusted reputation by providing personalized service and delivering quality grain systems throughout the great state of Michigan. We are proud to be Michigan’s complete agri-systems specialists. Contact us toll free at (800) 370-4884 or visit us at 5597 S. Huron in Pinconning to learn more about complete grain systems, used equipment, and available services from Michigan Agri-Systems.